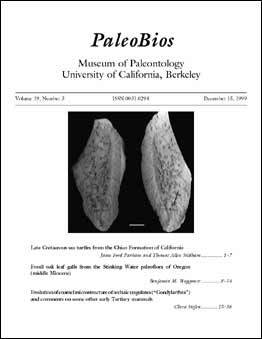 The Museums journal is now 33 years old. A new short course on the evolution of life. Faculty, staff, and student publications.